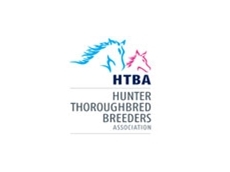 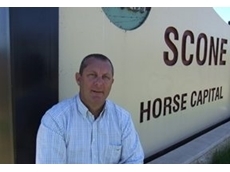 Hunter Thoroughbred Breeders Association is an organisation devoted to fostering and promoting the thoroughbred breeding industry in the Hunter Valley area of New South Wales. 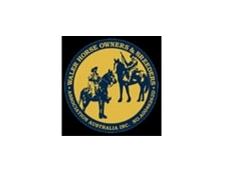 The Waler Horse Owners & Breeders Association Australia is dedicated to the long-term preservation of the historical attributes of the Waler horse. 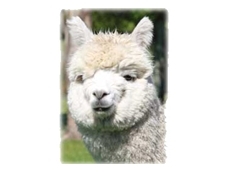 The South Queensland and Northern New South Wales Region of the Australian Alpaca Association Ltd (AAA QLDNSW) caters to the interests of alpaca breeders in Northern NSW and Southern Queensland. 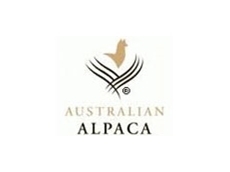 Tasmanian Australian Alpaca Association Ltd, a division of the Australian Alpaca Association Limited, caters specifically to alpaca breeders in the state of Tasmania. 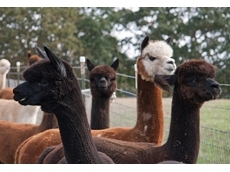 The Victorian Eastern Region (VER) represents about 300 registered alpaca breeders and owners located in the east of Victoria. 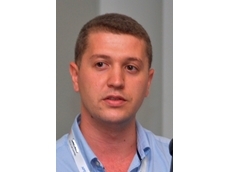 12/09/13 - Alltech Australia announces the appointment of Dr Tugrul Durali as Asia-Pacific technical manager for Alltech’s Mycotoxin Management Team. 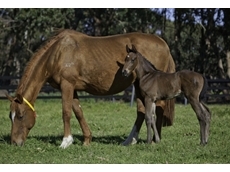 15/04/13 - Hunter Valley thoroughbred breeders are again warning that mining is threatening some of the most productive land in New South Wales. 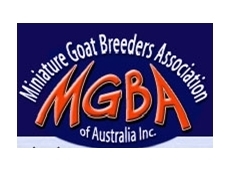 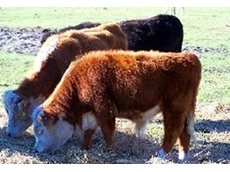 09/07/12 - The Australian Miniature Hereford Cattle Association (AMHCA) is the peak national body responsible for representing miniature Hereford cattle breeders. 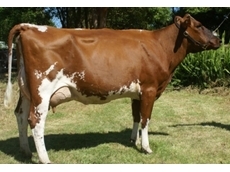 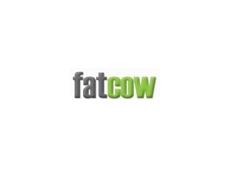 09/07/12 - Established in Australia in 1989, the International Red Cow Club (IRCC) works for the benefit of red dairy cattle breeders associations, both within Australia and abroad. 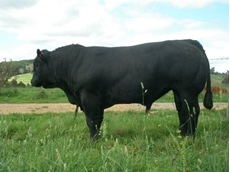 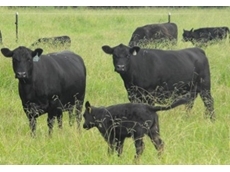 09/07/12 - The Australian Lowline Cattle Association (ALCA) aims to promote the Australian lowline cattle breed on both a domestic and international level. 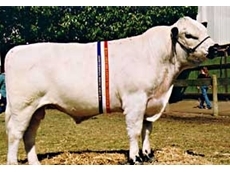 09/07/12 - The British White Cattle Society of Australia Ltd was formed in 1983 with the purpose of preserving the British White cattle breed for the benefit of cattle breeders in Australia. 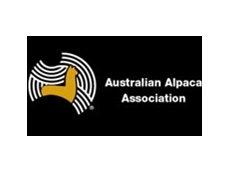 06/07/12 - Tasmanian Australian Alpaca Association Ltd, a division of the Australian Alpaca Association Limited, caters specifically to alpaca breeders in the state of Tasmania. 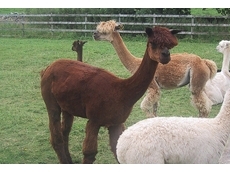 06/07/12 - The South Queensland and Northern New South Wales Region of the Australian Alpaca Association Ltd (AAA QLDNSW) caters to the interests of alpaca breeders in Northern NSW and Southern QLD. 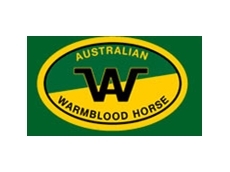 06/07/12 - Thoroughbred Breeders Western Australia (TBWA) is responsible for the representation of thoroughbred horse breeders and the thoroughbred breeding industry in the state of Western Australia. 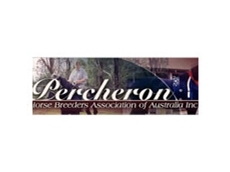 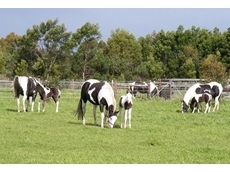 06/07/12 - The Paint Horse Association of Australia was formed in 1973 with the intention of representing Paint Horse breeders and preserving the unique horse breed. 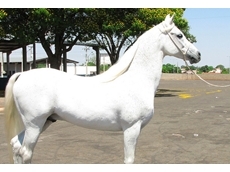 06/07/12 - The Arabian Horse Society of Australia Ltd (AHSA) was formed in 1956 with the primary aim of preserving the purity of the Arabian horses. 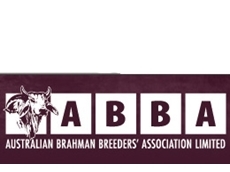 05/07/12 - The Australasian Alpaca Breeders Association Inc (AABA) works on behalf of and represents its members, who are either alpaca breeders or interested in the alpaca breeding industry.